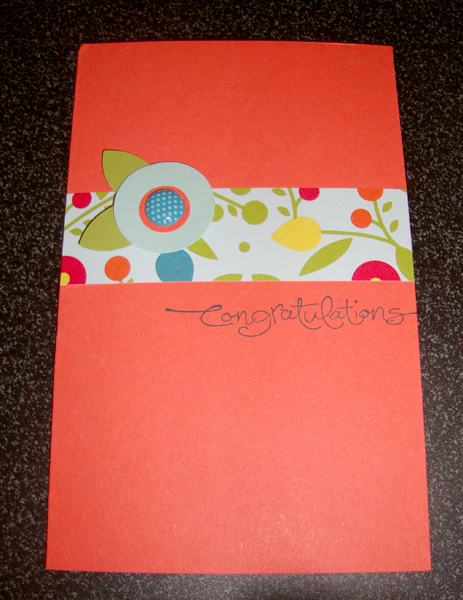 During Sale-a-bration one of my favorite stampes, Tanya, decided to become a demonstrator! I’m so excited to have my very first recruit! This also means that I’ve promoted to Supervisor! 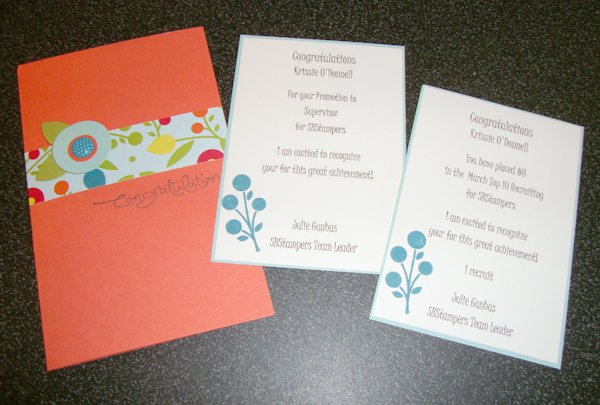 My Up Up Upline Julie sent me a congratulatory card for my achievements 🙂 Its super cute and uses the new Summer Smooches paper and stamps (on the certificates).